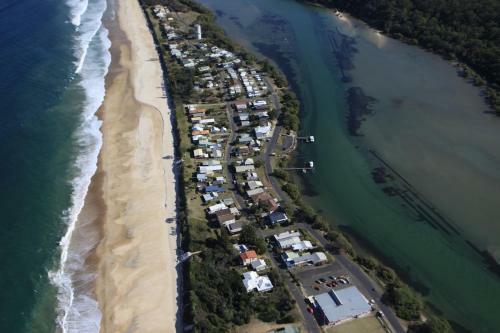 Wooli Holiday Units offers accommodation in Wooli, 50 km from Grafton, 80 km from Yamba and 100 km from Coffs Harbour. The property features views of Wooli River. There is a dining area and a kitchen complete with a dishwasher and an oven.